Established Since 1991 in Beirut, AZAR FIRE PROTECTION Sal previously known as AZAR FIRE SECURITY was founded by Mr. Georges AZAR after 20 years of experience at Beirut Fire brigade. 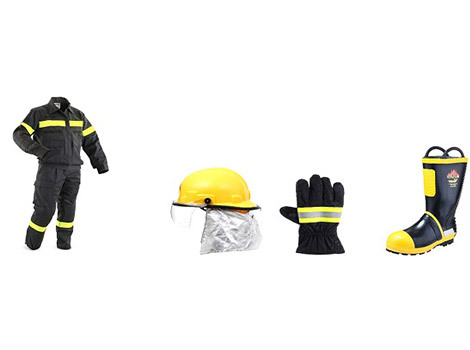 Nowadays, AZAR FIRE PROTECTION Sal became one of the leaders in firefighting equipment in Lebanon, and crossing the borders to reach and acquire a huge market in the Middle East and the African continent. 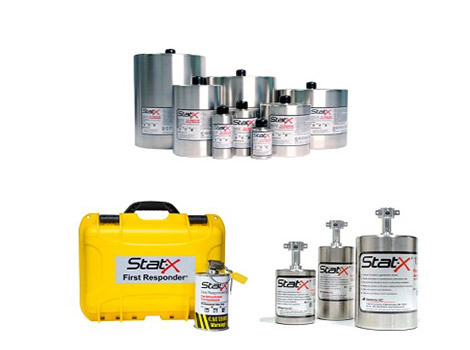 Our mission is to provide total fire protection solutions to the most prestigious developments around the world, including residential buildings, commercial complexes, telecommunication centers, industrial installations and oil refineries. AZAR FIRE PROTECTION Sal is proud to be an NFPA member for more than 15 years and one of the founders of the syndicate of security & safety professionals in Lebanon. WANT TO ORDER YOUR KIT? Visit us, call us or simply email us to order your new product and it will be our pleasure to assist you. We provide delivery all over the Lebanese territory with our fleet of 10 plus vehicles. Delivery is free most of the times after any purchase so all you need to do is call us, place your order and we will deliver it to your door step. Our installation team is well trained to complete his job with perfection and insure client total satisfaction. Installation is free most of the times after any purchase. 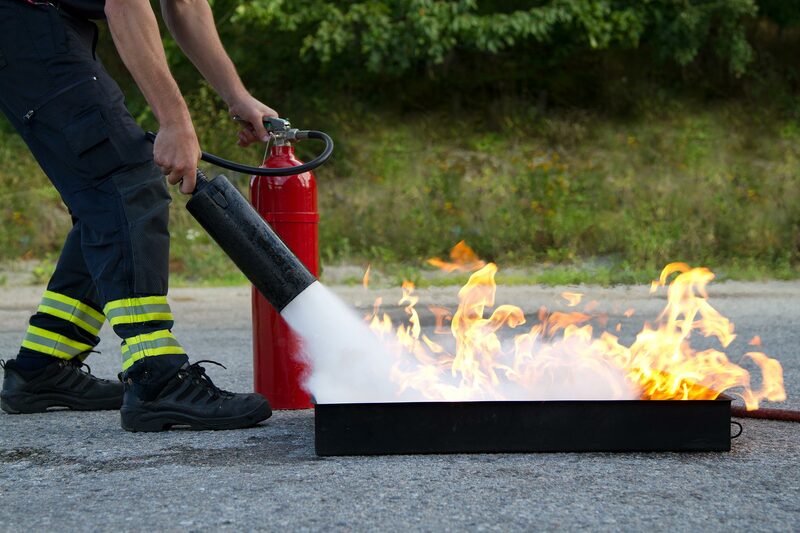 Our legal sworn experts and with the experience they have is this domain, are ready to provide you upon your request with firefighting training and drill including live fire extinguishing using many types of fire extinguishers. All you have to do is to call our company and ask for this service and we will schedule it. Training sessions are performed at your premises or any other preferred place. 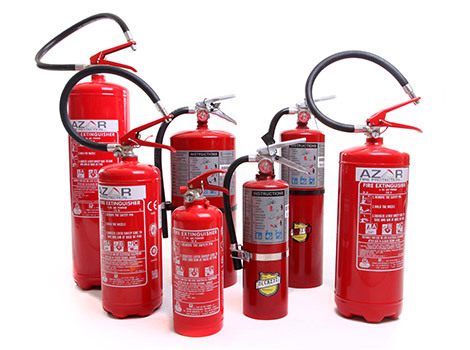 All purchased fire extinguishers will be subject to yearly maintenance. Our customer services team will call you ahead of the expiration date to remind you and to get the authorization to present onsite for fire extinguishers pickup back to our workshop for the maintenance procedure. Units will be returned within 48 hours approximately. 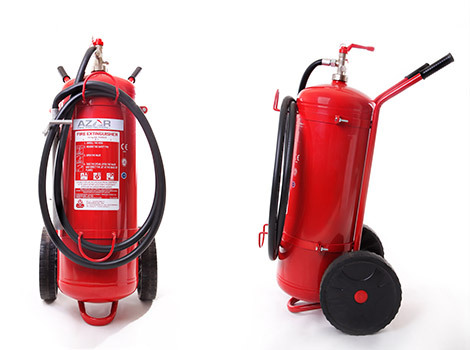 If you don't know about the type and quantity of fire extinguishers you need, our professional inspector will visit the subject place to advise you and recommend you without any charges. An official offer will be sent after this visit for your approval before we proceed with any action. Teaching kids about fire safety is a must! 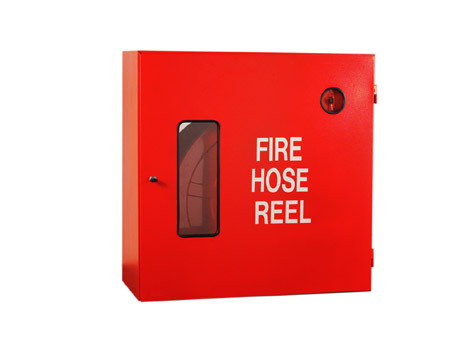 Here is an excellent resource to help you explain the basics of fire safety to your children in a fun way. Click here! Did you know? 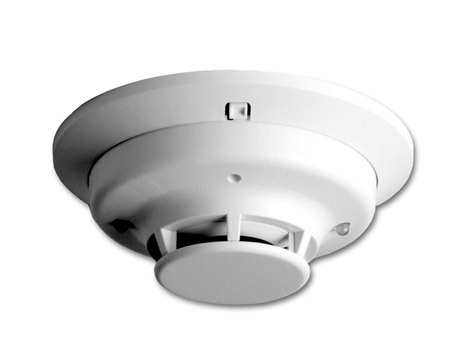 Smoke alarms cut the risk of dying in a reported fire in half! Did you know? Dryers and washing machines were involved in one out of every 22 home fires in the US in 2006-2010. 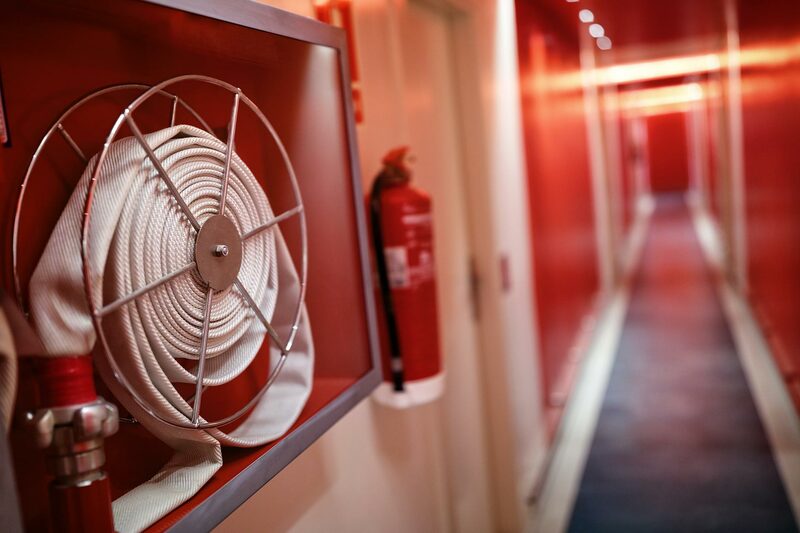 Setting up your building with fire safety equipment is not enough, make sure you know how to correctly use them! 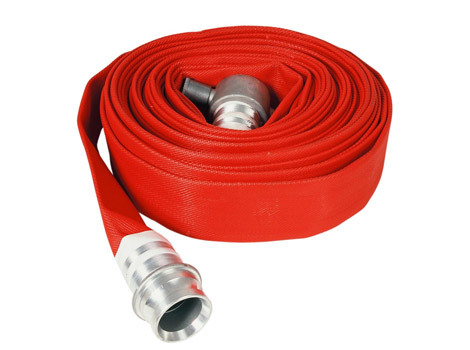 Fire blankets are a safety device used to extinguish small fires quickly. 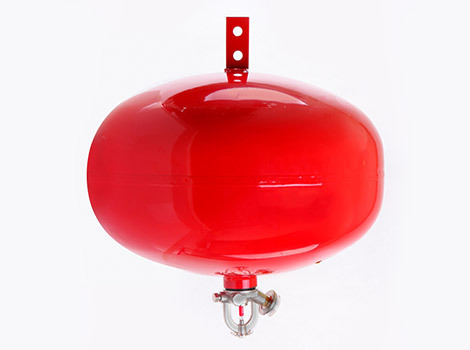 By placing it over a fire, it will turn it off by cutting oxygen from the fire. Fire fighting is just their profession, keep on the good work! I recently had the opportunity to make contact with Azar Fire Protection and was amazed by all the aspects of their operation; professionalism, speed of service, quality of products and services, and their competitive prices. I highly recommend them to all business owners and everyone who might need their products! The Perfect service with the perfect quality, courage!